At Holsworthy CE Primary School we have adopted the principles and practices of teaching for mastery in mathematics. These principles and practices permeate everything we do and we focus on ensuring that pupils believe (and are encouraged by the fact) that by working hard at maths they can ALL succeed. So what is maths mastery? 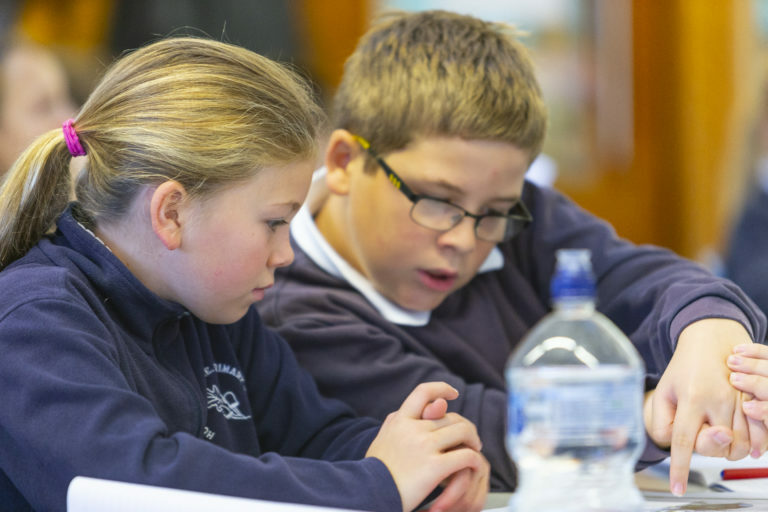 Pupils are taught through whole-class interactive teaching, where the focus is on all pupils working together on the same lesson content at the same time. This ensures that all can master concepts before moving to the next part of the curriculum sequence, allowing no pupil to be left behind. Our Lesson design identifies the new mathematics that is to be taught, the key points, the difficult points and a carefully sequenced journey through the learning. 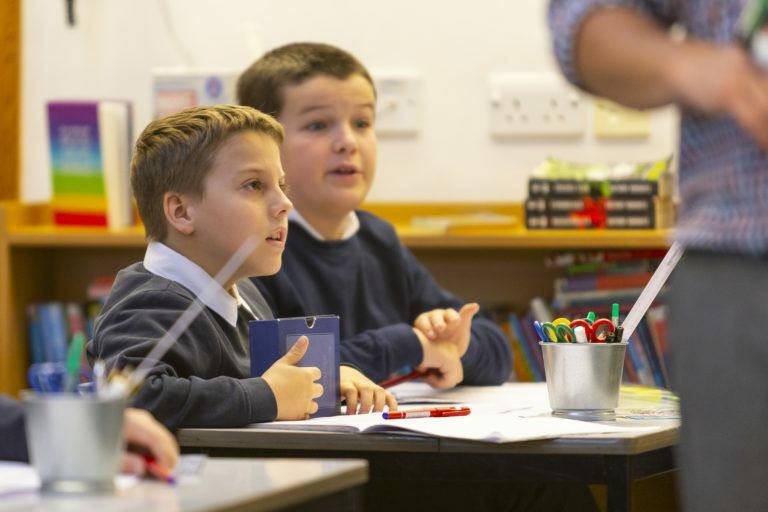 In a typical lesson pupils sit facing the teacher and the teacher leads back and forth interaction, including questioning, short tasks, explanation, demonstration, and discussion. 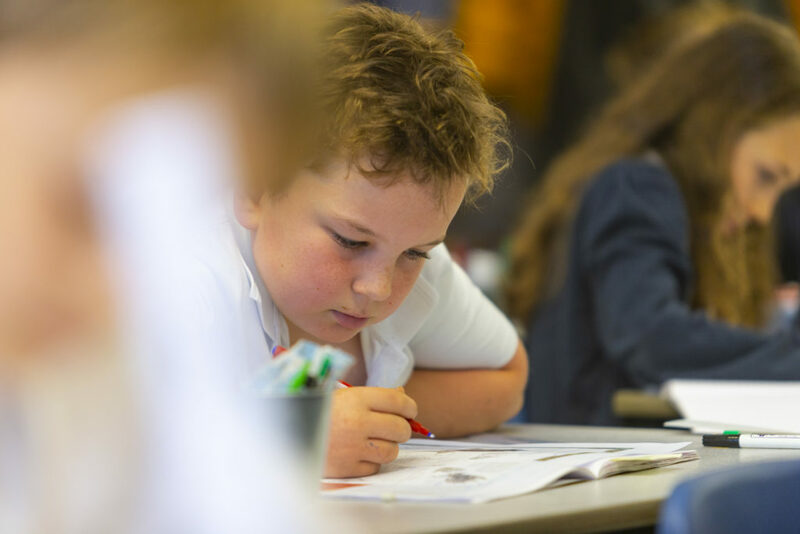 It is recognised that practice is a vital part of learning, but the practice used is intelligent practice that both reinforces pupils’ procedural fluency and develops their conceptual understanding. Key facts such as multiplication tables and addition facts within 10 are learnt to automaticity to avoid cognitive overload in the working memory and enable pupils to focus on new concepts.